Life's Sweet Journey: Words for Wednesday: Beautifully You! Why do you question yourself? Always questioning your worth in the world, your beauty. the most stunningly, beautiful, unique thing there ever was. for you are the only you there will ever be. and loved from before you even took a breath. When your strength waivers think on these things. turn to me and I'll remind you. through all the 'yous' in your life. 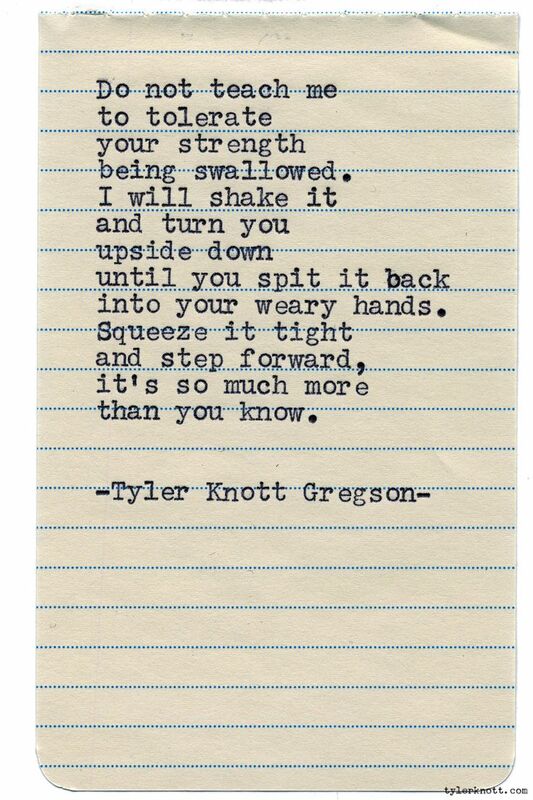 The quote by Tyler Knott Gregson has always been one that stops me anytime I stumble across it. From time to time we all falter, our strength waivers and we feel alone. We have people in our lives that question their beauty and it breaks our hearts. Or there are days we question our own. If today is a day that you need the reminder of just how beautiful you are, I hope this helps! I hope you remember that there can never be another person more beautiful, more unique, than you! You are the only you that God ever made and that is a beautiful and worthy thing.